Sam Ahern and Leah Blair are SCAD MFA Fibers students that create site specific and time sensitive work. This mission started as we noticed a lack of space for these experimental processes. We have converted what was once a living space into a blank slate. The space is conveniently located in the artistic Starland District and served as a hub/meeting place/ground zero/bunker/crash pad/safe space/or whatever needs may arise! We wanted this to be a true collective where the voices of all members are heard. Together we will share ideas and evolve. 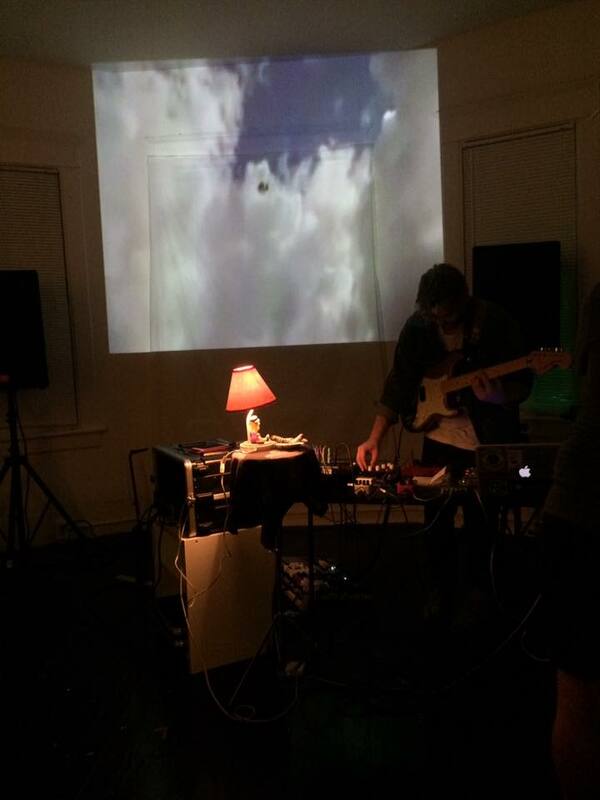 We aim is to provide an environment that brings together all types of creatives. 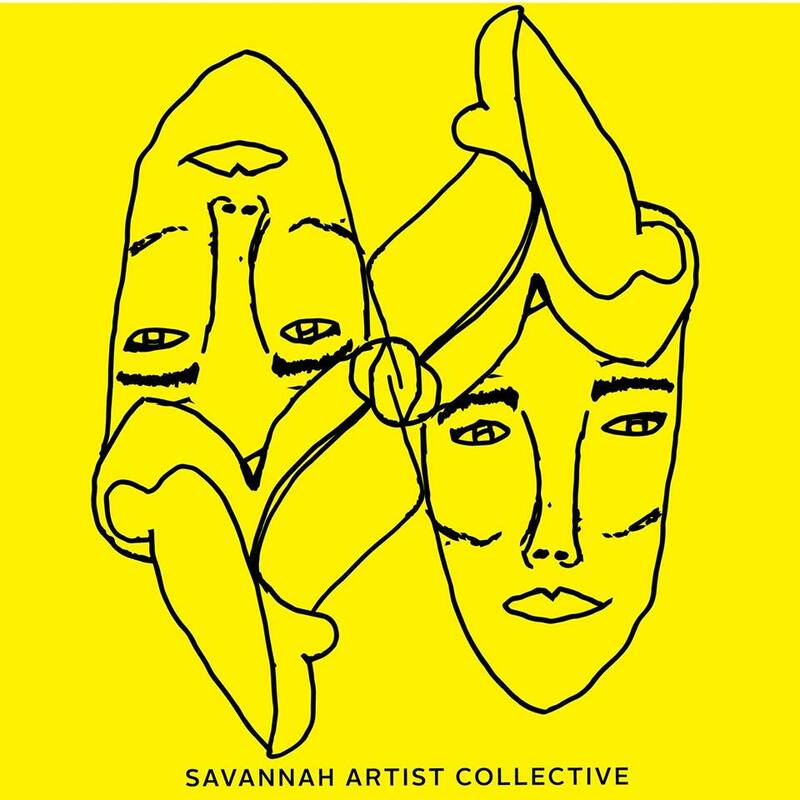 Through happenings such as workshops, community dinners and group shows, we expand the future of the Savannah art scene.